How Far is Sudhakars Sushanthi Nilayam? 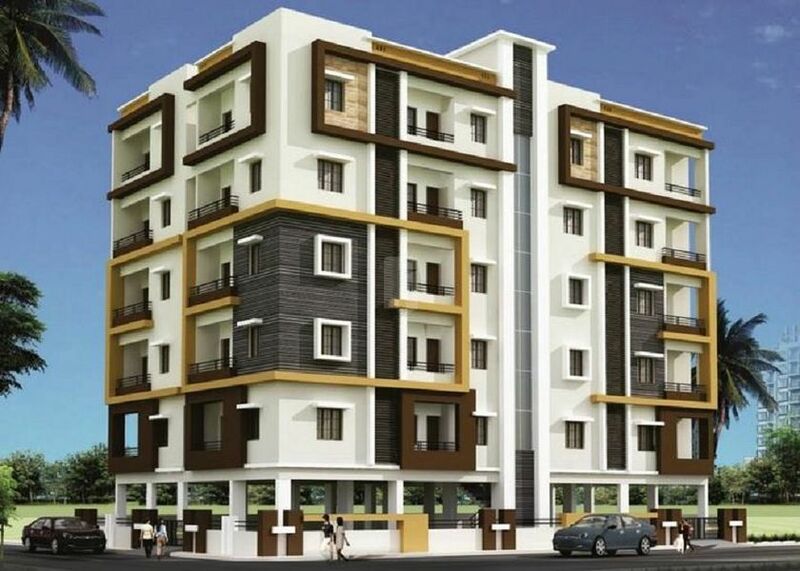 Sudhakars Sushanthi Nilayam of Sudhakars Constructions, a luxurious and prestigious residential development having 2BHK apartments will be coming up in the rapidly expanding residential vicinity of Hyderabad. Its proximity to hospitals, government schools and other reputed schools, colleges, banks, supermarkets and specialty restaurants will make it a dream destination.